Buy any two My Acrylix stamp sets at full retail price and get a third stamp set of equal or lesser value FREE! Choose from any stamp set in the current idea book, plus a collection of popular sets that we have brought back just for Stampaganza! Remember these? They're back for just this sale! Look what else is included in this special! so that you have a second chance to get them. have regretted I didn't get all of them. Now's my chance!! And yours too!! Buy 2 - Get 1 FREE. 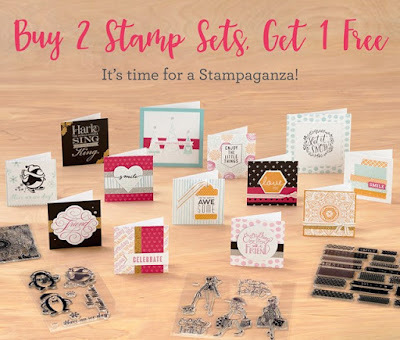 Wish you had ALL the these stamp sets? 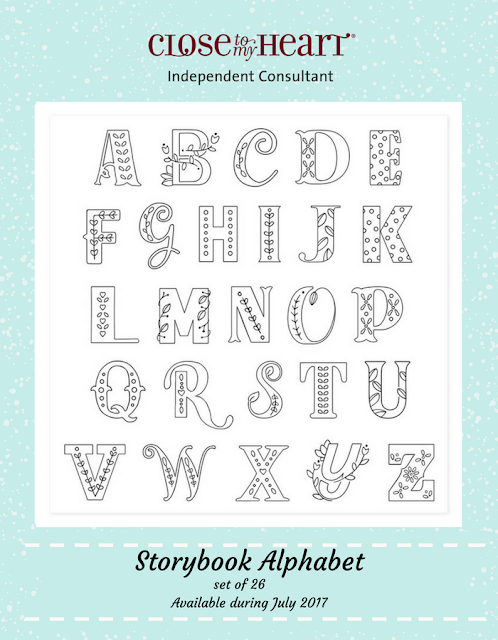 HOW ABOUT A FULL SET OF MONTHLY WORD PUZZLES FREE? When you host a home or online party of $450 in total orders in July, you will receive the ALL twelve months of Word Puzzles FREE!! You will also receive $80 in FREE product credit and two half-price items!! When do you want to have your party? 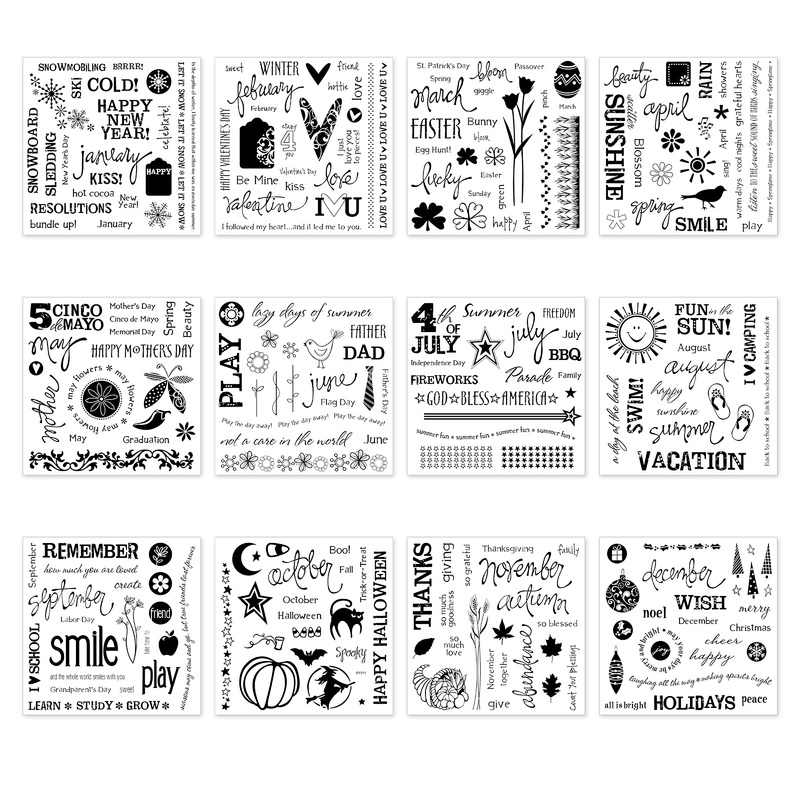 When you join my Close To My Heart team in July and submit $300 in sales by August 31st, you will receive the full set of Monthly Word Puzzles FREE!! 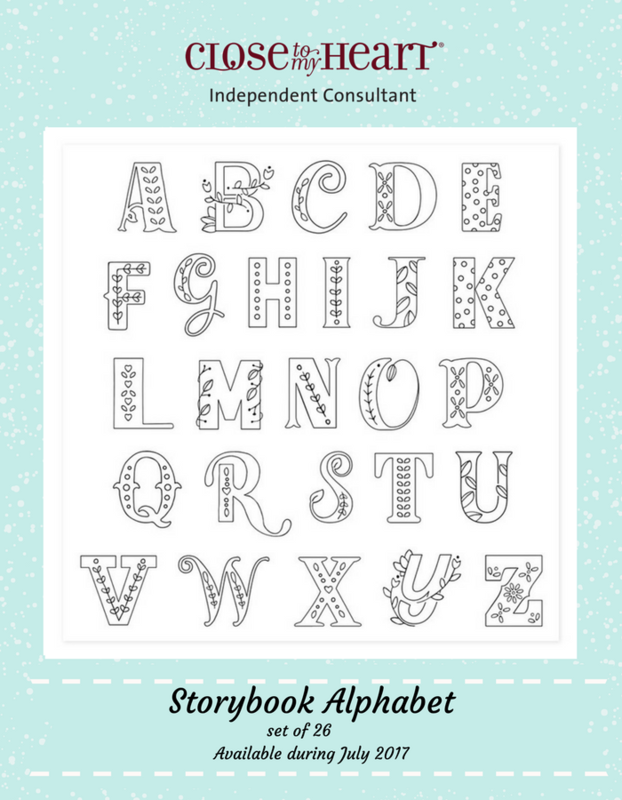 This great alphabet set is the Stamp of the Month -- available during its month and is only $5 (regularly $17.95) with every $50 ordered (before shipping and tax). When ordering on my website you'll be prompted to add this if your order qualifies for this special.